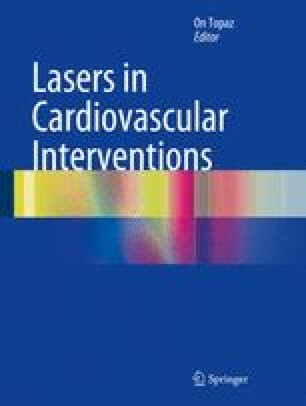 Endovenous laser ablation of incompetent perforating veins is a rising method in less invasive treatment of varicose veins. Especially in cases of venous ulcer or severe dermal changes the method provides good and safe results regarding ulcer healing and the long term closure of the treated vein. This article gives an overview on anatomy, clinical presentation and a step-by-step description of a perforator vein ablation. Different techniques and published data available are discussed.